When it’s time for you to move into your dream home, the most direct path to the exact house you’ve always wanted is to build it. Purchasing an existing home still requires making repairs and upgrades after the purchase to transform the building into your home. Even then you still have the mystery of old construction and unknown plumbing and wiring that could cause headaches at any time, and require greater expense and hassle. Going with new home construction, on the other hand, gives you complete control over the finished product. 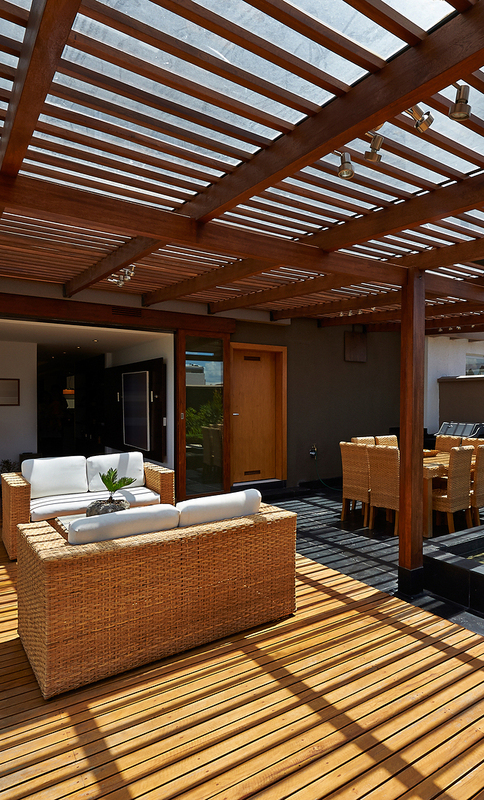 From planning to painting, you can work with contractors and designers to bring your exact vision to life. Whether you’re ready to build a carefully designed cottage or a sprawling manor utilizing new home construction helps to ensure you get the house you really want. The cost to build a new home is roughly equivalent to purchasing an existing home in most markets. The national average to purchase a home is about $148 per square foot, while new home construction typically costs around $150 per square foot, excluding the land upon which you are building. When you factor in upgrades and purchases such as appliances necessary when you purchase an existing home, the costs are very nearly equal. When you look at the cost of ownership a well-constructed new home is potentially far more economical. Cost saving features such as solar panels, highly-rated insulation and energy efficient lighting and appliances can be built in to your newly constructed home, saving you time and money on efficiency projects. 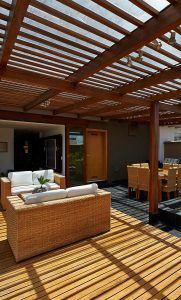 A home built to your design can also include features to help reduce costs like skylights, variable temperature controls and water-saving landscaping. When it comes time for your next home, sit down with an architect or contractor to go over your options and weight the costs – the results may surprise.